It might surprise you but there are countries in the world where Pakistani currency has a better value. You can convert your few thousand rupees into millions in different countries' currency. And to be honest, reason is their local economy, no magic or secret involved. This indicates that Pakistan's economy is better than these countries' economy. 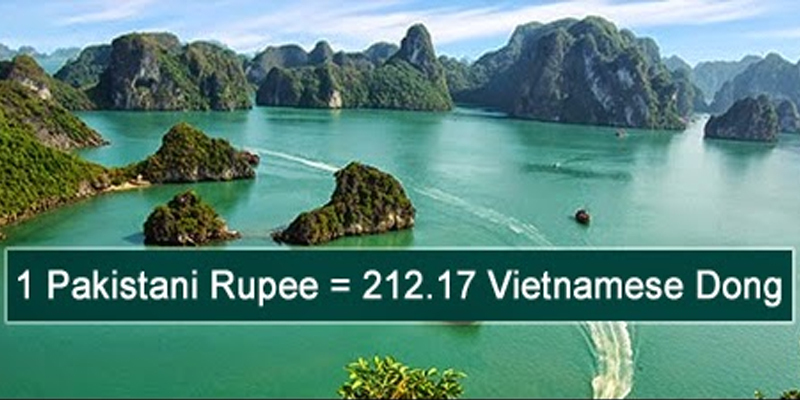 So whenever you plan your next trip to abroad, do consider these countries too, you would get the best value of Pakistani Rupee.